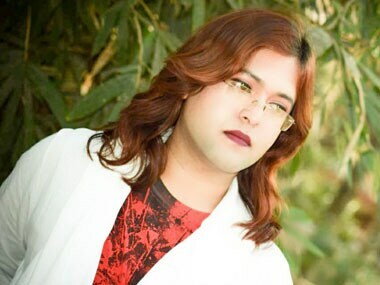 The Supreme Court in 2014 had delivered a landmark verdict, directing the states to recognise the gender identity of transgender people and ensure that they are given entitlements and benefits. 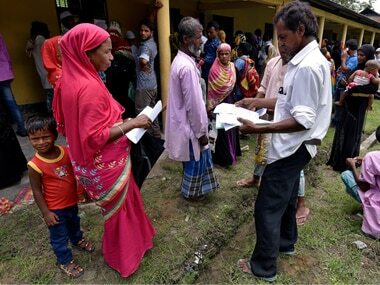 Amid political slugfest over Assam's National Register for Citizens (NRC) draft, the Supreme Court will on Tuesday hear the matter. 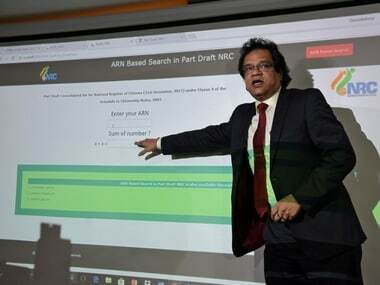 The second final draft, which was released on 30 July, included names of 2.89 crore people out of 3.29 crore applicants in Assam. It left out names of nearly 40 lakh people. The Asom Gana Parishad (AGP) leaders have urged State Coordinator for National Register of Citizens (NRC) Prateek Hajela to ensure that not a single foreigners' name is included in the final NRC, said AGP chief Atul Bora on Monday. The people, who have cases pending against them in the Foreigners Tribunal, will not find a place in the final NRC, Prateek Hajela said. 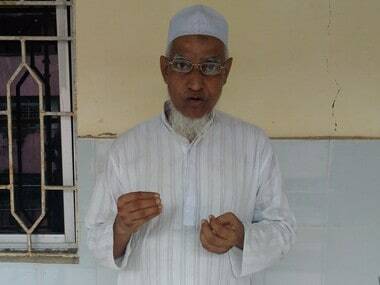 Hajela said, "1.2 lakh documents were sent to West Bengal govt for verification, and only 15,000 were verified and returned to us. 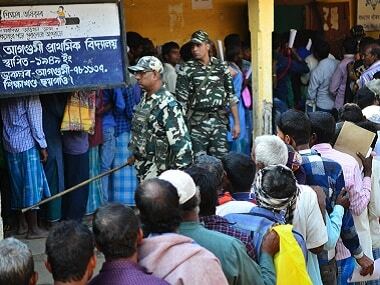 1.05 lakh could not make it to NRC because West Bengal government did not verify their documents." For 40 lakh people whose names have been left out of the final National Register of Citizens draft list, these are trying times indeed.